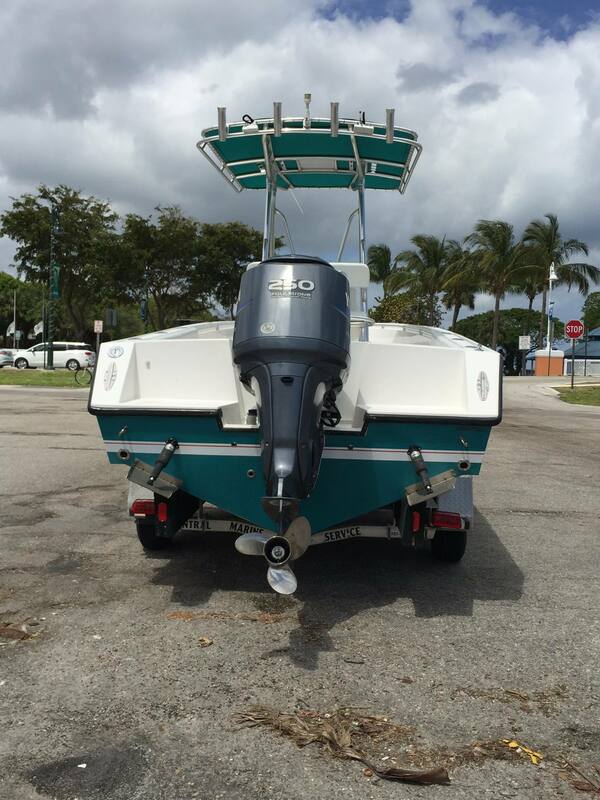 Tight line Marines is a premier boat dealer located in the south Florida area at Lantana Florida. Here at tight lines Marine We Believe in expert customer service and craftsmanship. 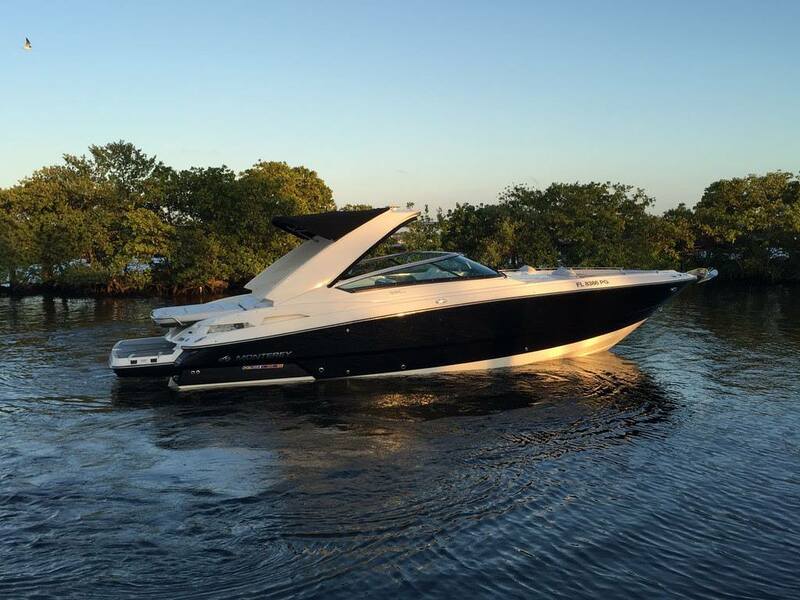 We have an extensive inventory all of your favorite brand boats. Whatever questions or problems you may have, we will be more than glad to assist you. If your boat needs repair we can fix it! Our marine mechanics are top rated. 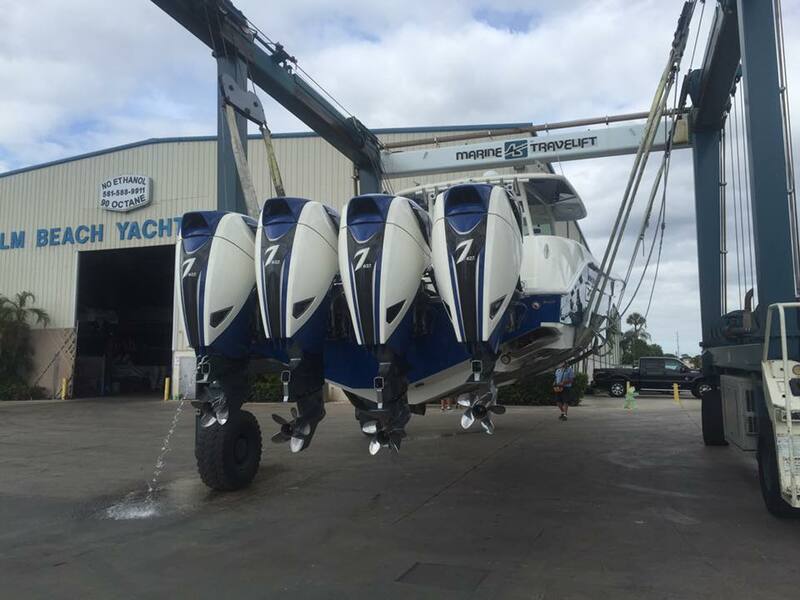 Our Marina is always clean and neat, giving you the customer service that you expect. Tight lines Marine accept all major forms of payment making your transactions hassle-free. 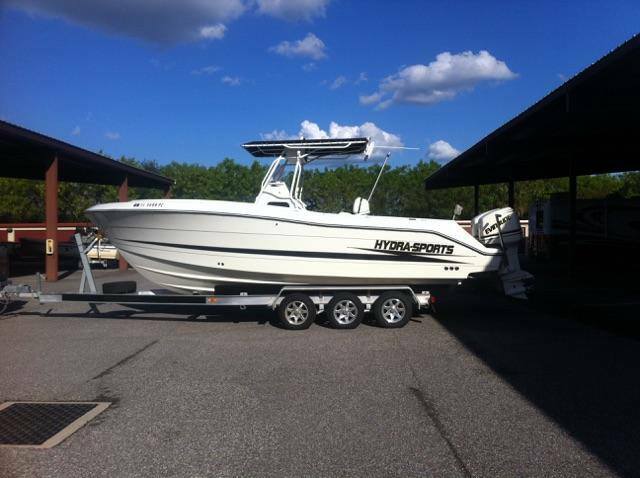 Please give us a call or visit our shop today and get the boat that will change your life today! Tight Lines Marine is located at 1116 South Dixie Highway. Lantana, Florida US. Tight Lines Marine is a Boat type of establishment. Come on by or give us a call during business hours if you have questions (561) 880-0401. 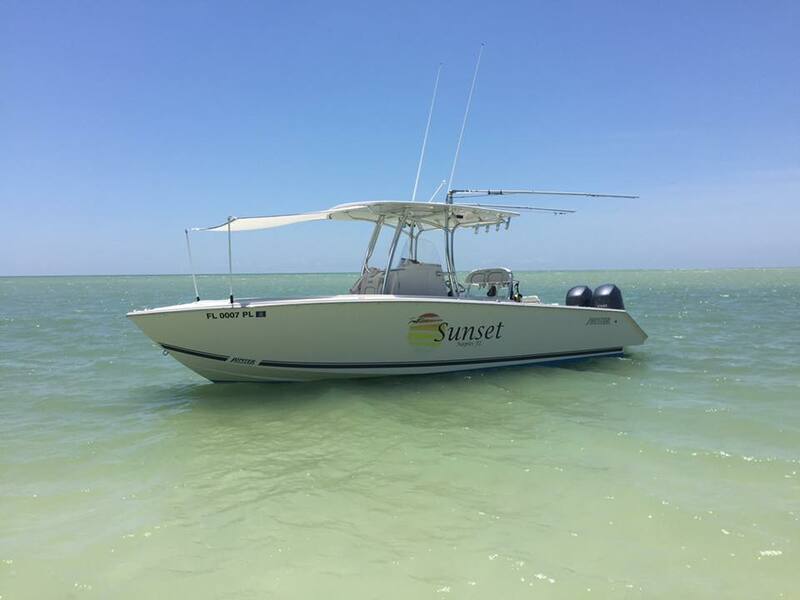 This site for Tight Lines Marine was authored to enhance this client's Internet presence and grow the WebPage Depot online business directory. WebPage Depot is designed for local directories and a complete business directory. This free business listing site provides a fully functional website. The WebPage Depot site marries seven social media accounts (if available), google maps, large pictures, a contact us page (protecting the client's email address), a link to the client's original website and relevant Youtube videos. Additionally, we write an original text Welcome Message. WebPage Depot does make some assumptions, sanguinely, for the benefit of the client. We write everything from a positive mindset. Our goal is to move-up the visibility/ranking on this site to the highest level possible. Improvements to ranking come with additional relevant content. To continue this effort, we will need guidance from the client, i.e., menus/list of services, specials, current pictures and videos and additional text for the Welcome Message.